Click here for a COUPON to Subscribe, Renew, Donate or Order Copies. 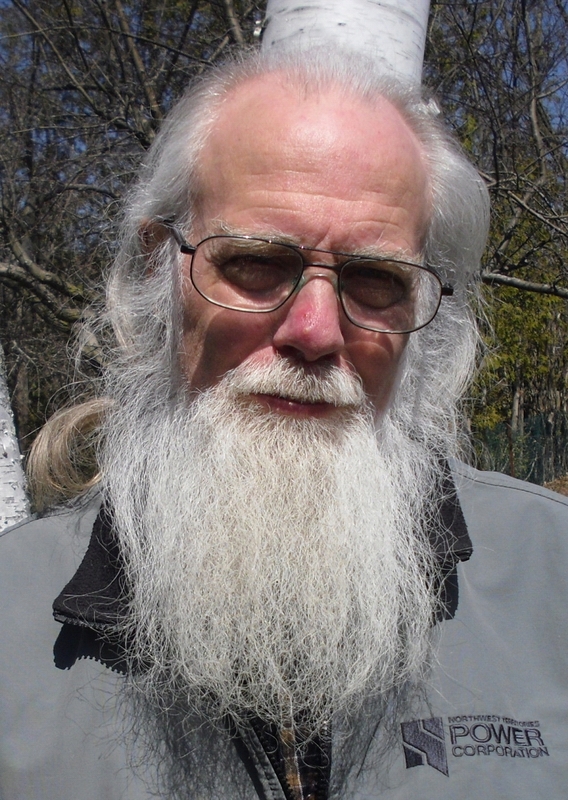 Cy Gonick is publisher and founder of Canadian Dimension magazine, Canada's oldest socialist and now ecosocialist magazine. Cy was the only avowed member of the Waffle (Movement for an Independent Socialist Canada) during his term as an NDP member of the Legislative Assembly of Manitoba (1969-1973). 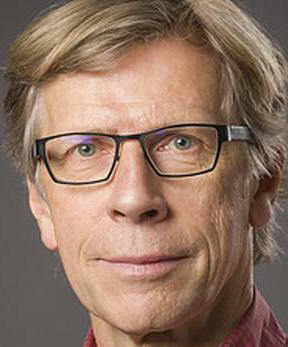 He taught at the University of Manitoba and was program coordinator for the Labour and Workplace Studies Program, and retired in 2001. "'Captive Canada' importantly includes the psychological component. Sanders directly identifies how Canadians in positions of responsibility, people generally revered for their goodness, are deeply hypocritical, narcissistic and cruel. Who colludes with the self-deceptive delusions of grandeur? Why has the idea of the 'Peaceable Kingdom' remained unchallenged? And, considering the facts of Canadian brutality, why is it that there continues to be an entitled sense that Canada can be a 'leader'? These are crucial questions – not only of legality and morality– but of psychology. Here is a deep pathology of conscience. Being conscientious involves the capacity for self-observation and self-criticism, for experiencing the anguish of guilt, for valuing others as full human beings, for truly making reparations. 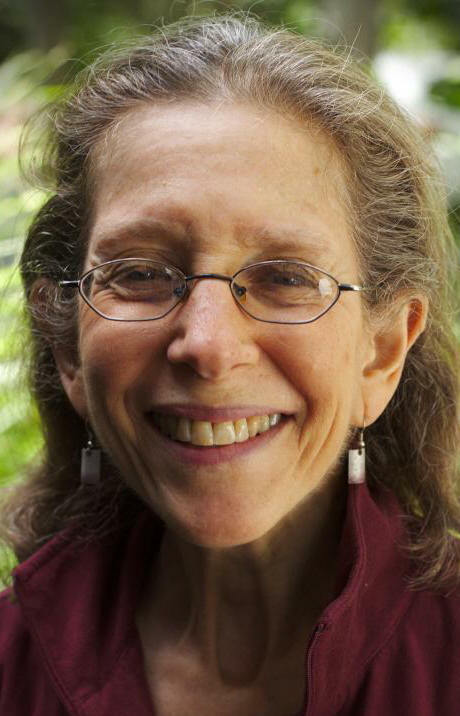 Judith Deutsch, M.S.W. University of California Berkeley, is a practicing psychoanalyst and is on the faculty at the Toronto Psychoanalytic Institute. She is past president of Science for Peace, is active with Independent Jewish Voices Canada, and writes a column for Canadian Dimension magazine. Judith researches and writes about the militarization and securitization of climate change. "'Captive Canada' is an important contribution to understanding Canadian mythology. "Richard Sanders has again shined a light on a dark side of Canadian political life that few are willing to investigate. 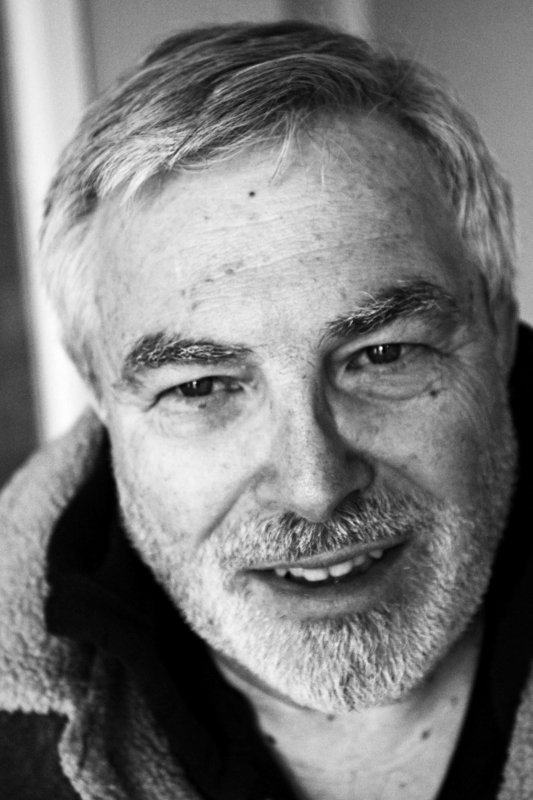 Yves Engler has been dubbed "Canada's version of Noam Chomsky" (Georgia Straight), "one of the most important voices on the Canadian Left today" (Briarpatch), "in the mould of I.F.Stone" (Globe and Mail), "part of that rare but growing group of social critics unafraid to confront Canada's self-satisfied myths" (Quill & Quire), "ever-insightful" (rabble.ca), "Chomsky-styled iconoclast" (Counterpunch) and a "Leftist gadfly" (Ottawa Citizen). 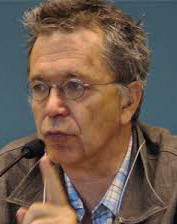 Yves has published eight books, including: Canada in Africa: 300 Years of Aid & Exploitation (2015), Canada & Israel: Building Apartheid (2010), The Black Book of Canadian Foreign Policy (2009) and Canada in Haiti (2005). 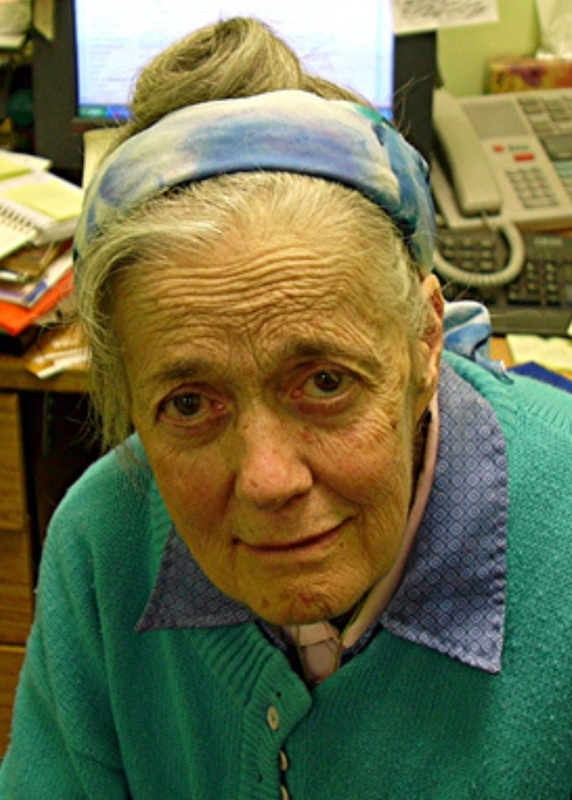 Irene Gale is the third generation of dedicated human rights activists, and has three more generations following her that are also joining activities that the world needs. She has worked as a clothing machinist and teacher, and has been involved in all the issues life has presented from child care, education, workers’ rights, Aboriginal rights, health and community support services, peace, anti-nuclear and environmental activism, as well as anti-Apartheid and anti-racism work. For the latter, Irene was awarded the Order of Australia, and also received an Equal Opportunity Award. 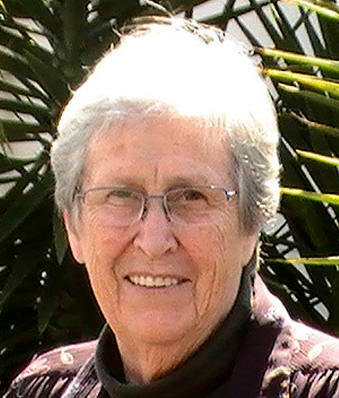 She was National Convenor of the Campaign Against Racial Exploitation, Secretary/Treasurer of the Australian Peace Committee, and has belonged to a wide range of community organisations. "The latest issue of Press for Conversion! 'Captive Canada,' is packed with background that I didn't know (even though I'm an historian). "Especially intriguing were the family histories of prominent Canadians on the left, from J.S.Woodsworth to the NDP's Desmond Morton, which showed their long tradition of racism and imperialism. I didn't realise Morton was the grandson of Sir William Otter, who oversaw Canada's WWI concentration camps. "Family is very important in forming many people's politics and world outlook. Your examination of the slave-owning and Confederate family of Cold-War RCMP Commissioner Stuart Taylor Wood (who himself was an arch-conservative) is a good illustration of that." Larry Hannant is an author and historian at Camosun College, Victoria, BC. 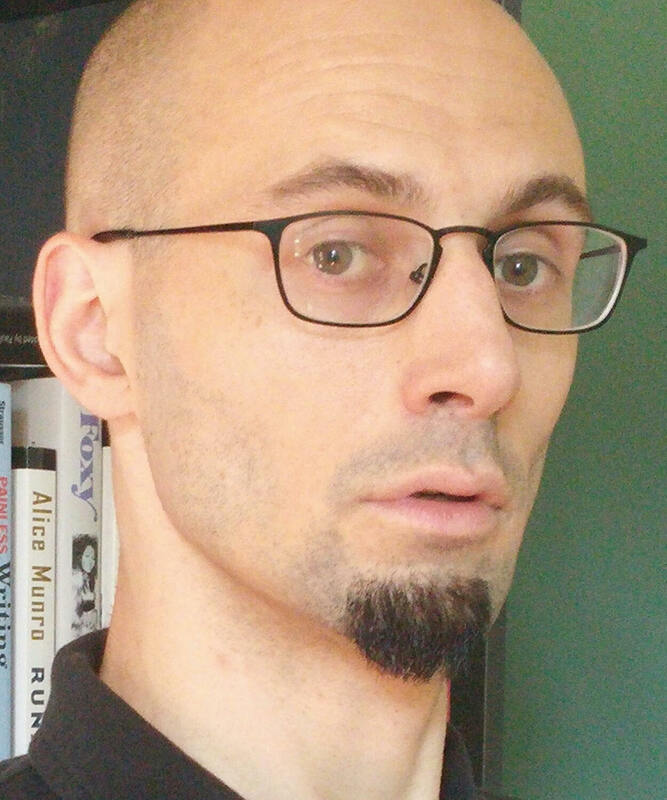 His work includes: The Infernal Machine: Investigating the Loyalty of Canada's Citizens (author); The Politics of Passion: Norman Bethune's Writing and Art (editor); Champagne and Meatballs: Adventures of a Canadian Communist (editor); The Spirit Wrestlers, a documentary film on the Doukhobors (script co-writer); "Explosion on the Kettle Valley Line: The Death of Peter Verigin" and "Death of a Diplomat: Herbert Norman and the Cold War" (The Great Unsolved Mysteries in Canadian History) (research director). "Richard Sanders' new work in the Spring 2016 issue of Press for Conversion! exposes and dispels the lies that throughout Canada's history justified its wrongdoing. As Sanders shows, these lies, sometimes called 'myths,' hold our minds captive, preventing accurate perception of the conditions of our existence that follow from history. "To strip away this veil of lies exposes the frailty of the heroes of our immaturity. Not easy work this, either in the writing or reading, but essential in order to understand Canada, and to restore honour to the legacy we leave for coming generations. "The impressive compilations of historical research and the insightful writing make this a foundational document for the praiseworthy task." Philip Kienholz immigrated from Minnesota to Manitoba resisting the Vietnam war. 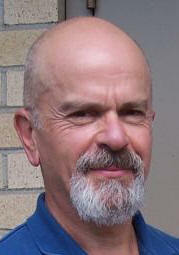 He received a B. Arch from the University of Manitoba in 1970 and worked as an architect for over 30 years. He resides in Peterborough, Ontario, and is pursuing his passions for poetry and permaculture. Philip's book of poems, Display, will be published in fall 2016. "'Captive Canada' is a hair-raising but richly documented historical profile of what has long been kept under wraps – Canada's domestic history of attacks on poor, foreign-born, working-class and politically deviating people who are innocent of all wrongdoing but what is projected onto them by official propaganda. Those suspecting the worst of Canada's junior-imperialist actions of mass persecution and detention will find the repressed facts here – from Canada's pro-Nazi Ukrainian right joining with state forces to imprison thousands, to the imperialist anti-communism of the CCF/NDP hero J.S.Woodsworth and descendants, all of them oozing self-righteous cant. "Sanders uniquely exposes 'the captivating mass psychosis' which sweeps across Canada again and again to the present day but is usually silenced in the public record." John McMurtry is Professor of Philosophy and University Professor Emeritus at the University of Guelph, and a Fellow of the Royal Society of Canada. His numerous books and articles have been published and translated around the world, and his principal work is his three-volume study for UNESCO, Philosophy and World Problems. His most recent book is the expanded second edition of The Cancer Stage of Capitalism: From Crisis to Cure. "I am keen on 'Captive Canada' since my first look at it impressed me. We are concerned about the saintliness that Canada ascribes to itself which prevents it from playing a good role in international affairs and from undergoing fundamental change in Canada and Québec, including the right of Québec to determine its own future. Canada’s cruel history as a settler state is not known to our kids. Our recent governments, both Conservative and Liberal, continue in the same direction. "We must be concerned about close police surveillance, mistreatment and the demonization of Muslim and African immigrants, and the misuse of immigration proceedings to further Canadian foreign policy. 'Captive Canada' is a good place to start." John Philpot is an expert in international criminal law, a criminal defence lawyer and co-editor (with Sébastien Chartrand) of a book called Justice Belied The Unbalanced Scales of International Criminal Justice (2014). John has defended three cases at the International Criminal Tribunal for Rwanda and one case at the International Criminal Court. He is active in the Boycott, Divestment and Sanctions (BDS) movement and in the International Tribunal for Rwanda prisoners network. "The report by Richard Sanders in the Coalition to Oppose the Arms Trade's latest magazine documents the shameful history of how at different times Canadian governments have made use of internment camps, forced labour and deportation in order to silence, intimidate and oppress large numbers of citizens because of their ethnic background or because they were seeking to improve the terrible working conditions and exploitation of workers of the time and were seeking to advance social justice. This history is largely unknown, as is the fact that so many political leaders – including members of the CCF – were complicit and failed to oppose these appalling injustices. "We need to bring this history to light and we need to learn important lessons on how to prevent such crimes and such complicity." Kathleen Ruff is a long-time campaigner for human rights and was an early activist with the Voice of Women and the Status of Women Action Group in Victoria, BC. She was a founder of the Canadian Human Rights Reporter, and a former director of the Court Challenges Program of Canada and the BC Human Rights Commission. She founded RightOnCanada.ca and is the founder and coordinator of the Rotterdam Convention Alliance, whose members work to control the global trade in hazardous chemicals. In June 2016, Kathleen received the Quebec National Assembly's medal for her efforts to stop Canada's deadly trade in asbestos. "When I began leafing through the complimentary copy of 'Captive Canada,' the latest issue of Press for Conversion, I was drawn to the amazing assortment of highly topical subjects that were addressed in various articles – to the point where I filled in a subscription form and made out a cheque. "Keep up the great work, Richard!" 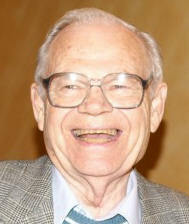 Sid Shniad was the Research Director of the Telecommunications Workers Union for more than twenty years. A former public school teacher, Sid is a founding member of the Trade Union Committee for Justice in the Middle East and remains active in the antiwar movement. He is a member of the national steering committee of Independent Jewish Voices Canada, a progressive national association of Jewish Canadians who are critical of Israeli policy towards the Palestinians. "I have been an admirer of Richard Sanders' work for many years and an avid reader of his meticulously researched and highly articulate magazine. He has the courage to tell it like it is and there is little hope for our species if we cannot listen. "Bravo Richard! I am deeply thankful for your extraordinary tenacity." 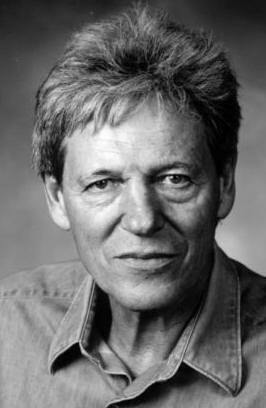 Alan Scarfe is a Canadian actor, director and author. 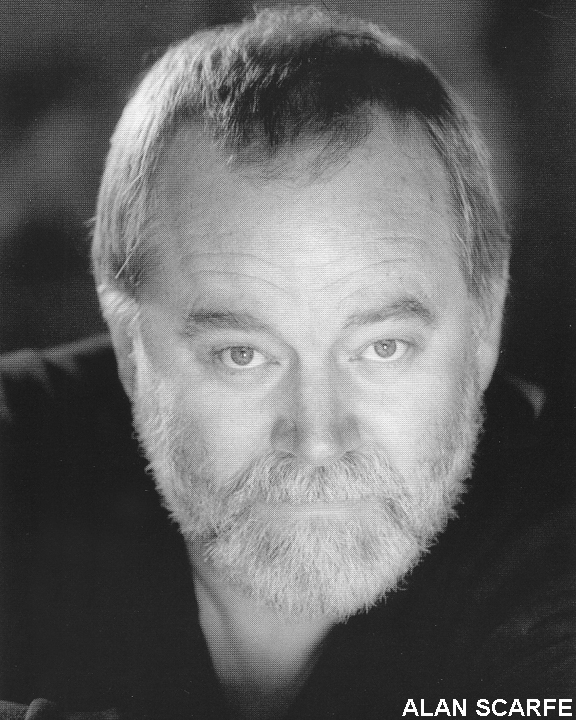 Alan began his career as a classical stage actor in the 1960s and has performed well over 100 major roles in theatres across Europe, the US and Canada, including two seasons at the Shaw Festival and eight seasons at the Stratford Festival. He has also been a familiar face on television and in film for nearly forty years. Alan has recently turned to writing novels under the pseudonym Clanash Farjeon, including The Vampires of 9/11, a political satire about America's blindness and inability to accept who the real culprits are. "Kudos to Richard Sanders for the courageous work he has done with 'Captive Canada' revealing to Canadians their true sordid and violent history. Watch out, they do shoot messengers, especially when they don't like what they hear. "With rights come responsibilities. We all have a responsibility to know our true shared history in this land. You need to know where you're coming from to know where you're going to. Canadians, in particular, have a lot of work to do unravelling their fabricated fantastical history." "For Indigenous people engaged in many struggles, identity is one of the struggles that we face every day. I don't think there's anywhere in the world where your family tree is more scrutinized and modified than for Indigenous in what some call Canada. Many Indigenous do not feel a part of the Canada experiment though many are trying hard to find their place in it. The most important thing is our ties to the land to Mother Earth who cannot be bought or sold by anyone. Jennifer Tsun is a Kokum/Grandmother, Storyteller and Researcher. Her articles are published in the Eagle Watch, a free email newsletter. As she says: "I am a Human Being of so-called mixed ancestry. I am Anishnaabe, Ongwehonweh, Pictish, Slavic, Anglo walking the Good Red Road guided by my Ancestors." Jenn is currently investigating the history of the army of lawyers involved in the Big Land Grab, which is still unfolding. "Over the years Richard Sanders has helped to rectify the delusion that Canada is a benevolent, peace-building nation. His articles are scrupulously researched. "'Captive Canada' is a devastating documentation of domestic exploitation, racism, slavery, genocide, internment and work camps. It demonstrates how even sincere reform-motivated Canadians have been duped into supporting outrageously unjust government policies. Only by acknowledging the atrocities that we continue to support and profit from can we achieve a state of genuine social justice and moral leadership. "Canadians owe Mr. Sanders a debt of gratitude for his brutally honest portrayal of the crimes against humanity that we have been guilty of, from the killing of Iraqi children to the savage segregation imposed on First Peoples. We also need to explore his insights into how current policies packaged as protecting human rights actually promote and support war and the arms trade." 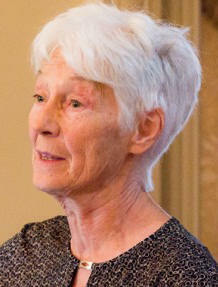 Carol Winter is a social justice activist on the Peterborough Social Planning Council's Board of Directors. Epitomising the adage: "Think globally and act locally!" Carol is an outspoken community advocate for those oppressed by poverty, racism and war. 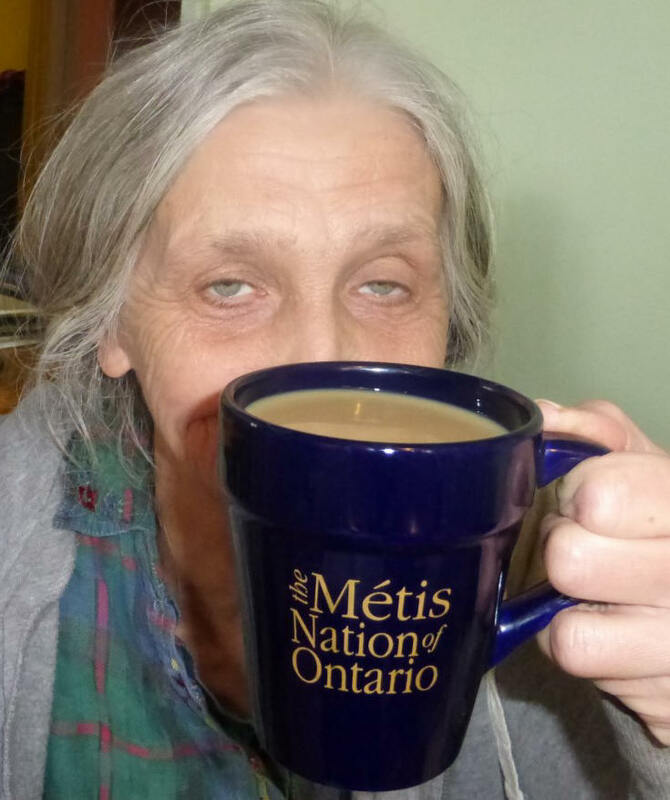 She has, for example, been involved in many protests against Canada's indefinite detention of migrants awaiting deportation in Lindsay Ontario's high-security prison. Although named by a local newspaper as one of the "20 most influential people in Peterborough" and very foolishly heralded as "Saint Carol," she roundly rejects all such ridiculous honorifics, calling herself "crotchety, moody, stubborn and even pig-headed." Keep at it Carol!